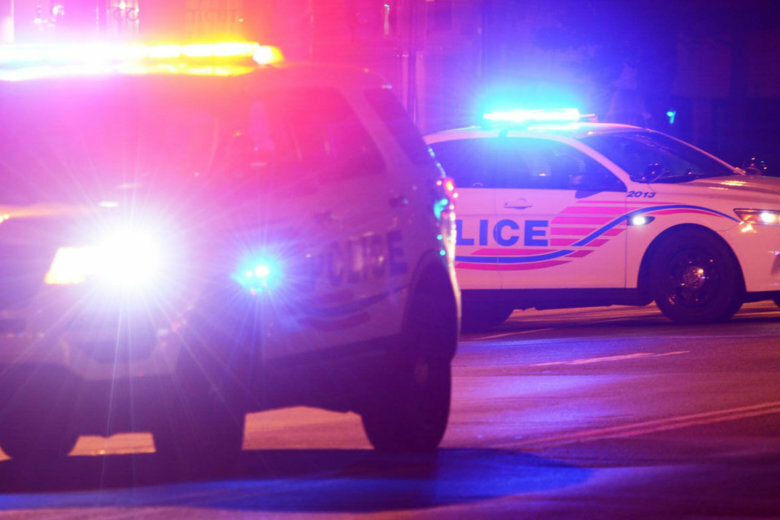 D.C. police said Terfneh Kahsay, of Northwest D.C., suffered significant injuries after the taxi driver was attacked by five teens outside the Marriott Wardman Park Hotel on Woodley Road last Wednesday, March 20. The driver is missing two teeth from the assault, during which a police report said he was punched in the face multiple times, causing cuts to his nose and face. A 15-year-old was taken into custody and charged with aggravated assault. The teen’s name is not being released due to the age. Investigators said they are still looking for the four other teens they believe are also responsible in the attack.